In a landmark development, the representative association for Scotland’s mackerel and herring fishermen has appointed a Chief Scientific Officer to spearhead marine research to boost our understanding of key pelagic fish stocks and improve their management. 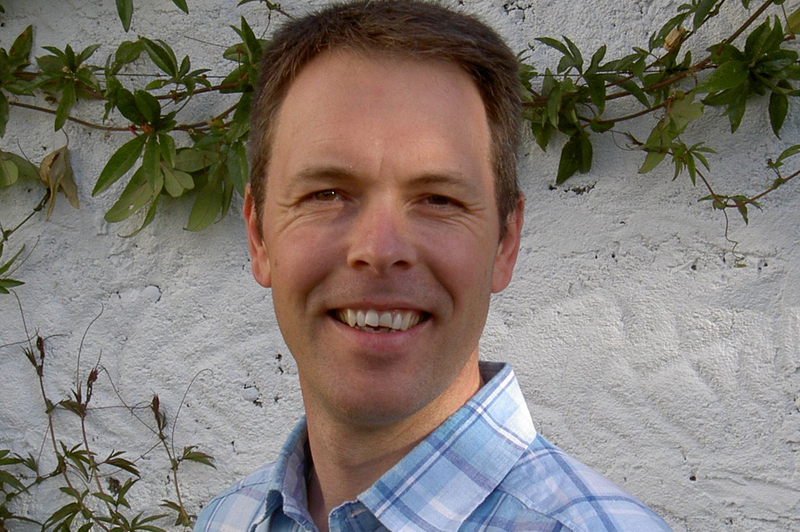 The appointment of Dr Steven Mackinson by the Scottish Pelagic Fishermen’s Association (SPFA) represents an innovative new approach to fisheries management where fishing vessels will play a significant role in collecting and disseminating scientific information on fish stocks. Dr Mackinson brings a wealth of experience to his new role, joining from the Centre for Environment, Fisheries and Aquaculture Science (CEFAS) where he was a Senior Fisheries Scientist. A specialist in marine ecosystems and fisheries, he will spearhead scientific work to enhance our knowledge of economically vital pelagic fish stocks such as mackerel, herring and blue whiting. Using catch and other data gathered by the Scottish pelagic fleet, the information collated by Dr Mackinson will be fed into the formal scientific international stock assessment process which is used to provide advice on annual quota limits and other management measures. 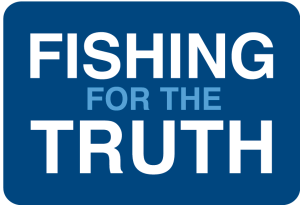 Ian Gatt, chief executive of the SPFA, said: “In the current difficult financial climate, there is often a shortfall in information from marine scientific surveys carried out by national governments. As well as catch data, pelagic vessels will also be used as the platform to gather an array of information by other means, including acoustic surveys and egg surveys. Dr Mackinson has a particular interest in pelagic fisheries, with his PhD focused on herring and how fishermen’s knowledge can contribute to the scientific assessment of their stocks. The new Chief Scientific Officer role is supported by the SPFA, the Scottish Government and the Scottish Fishermen’s Trust.